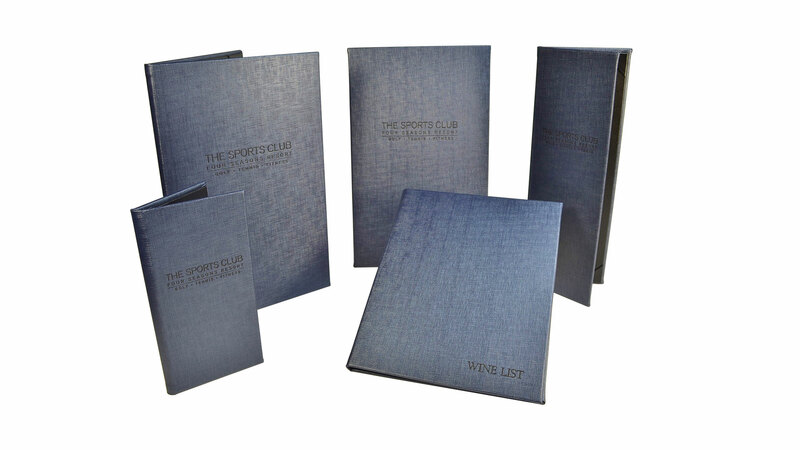 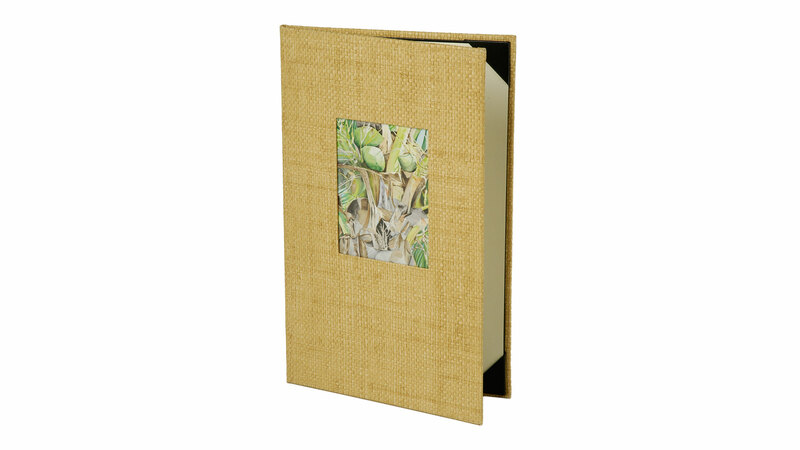 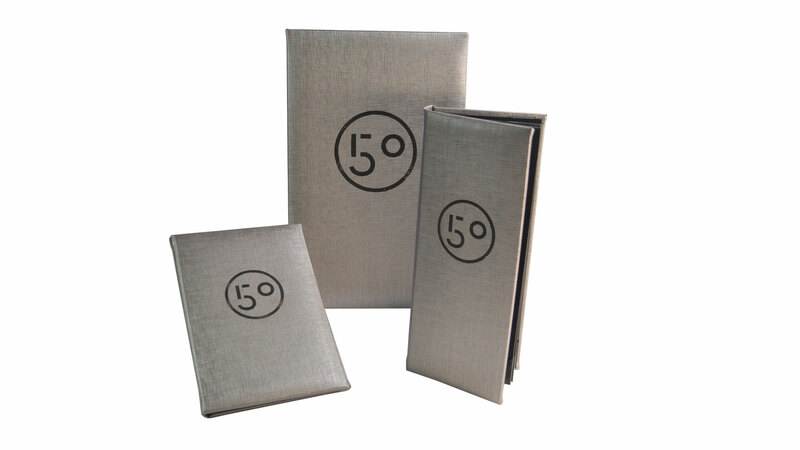 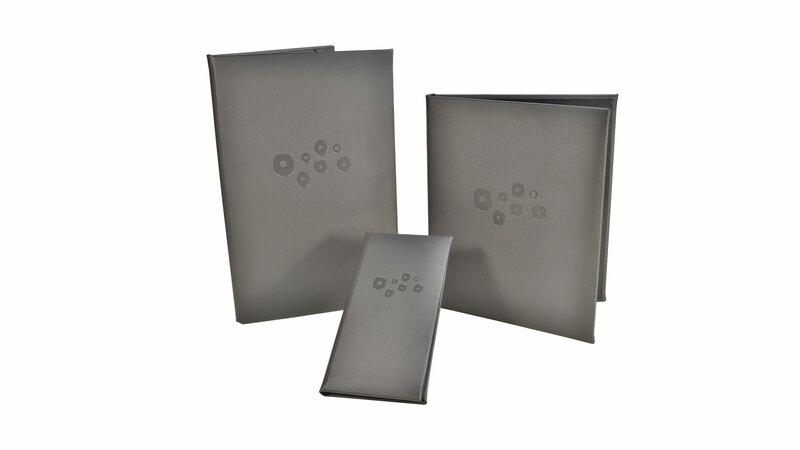 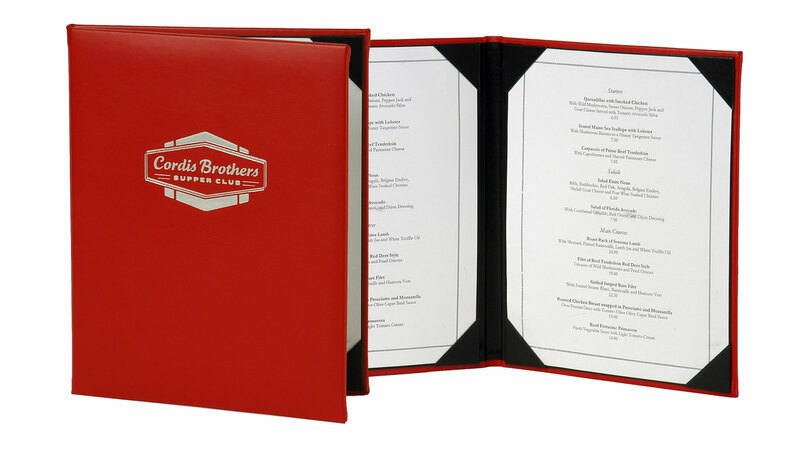 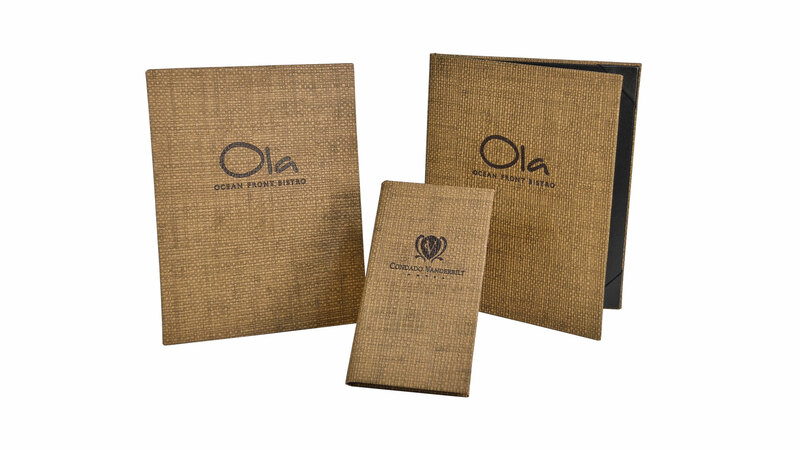 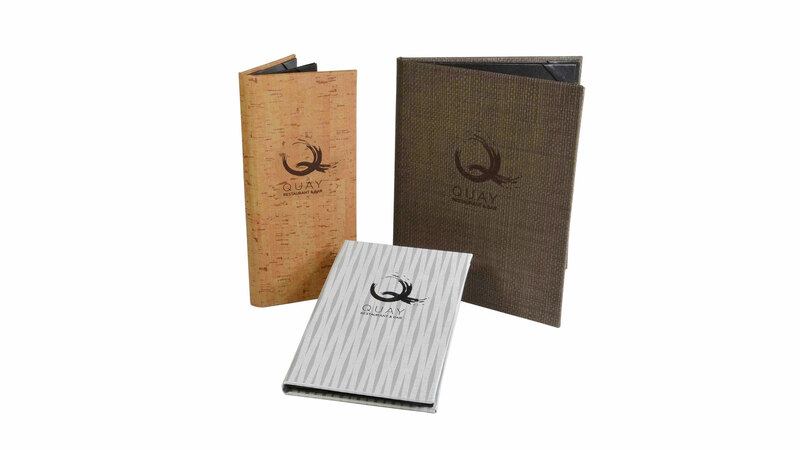 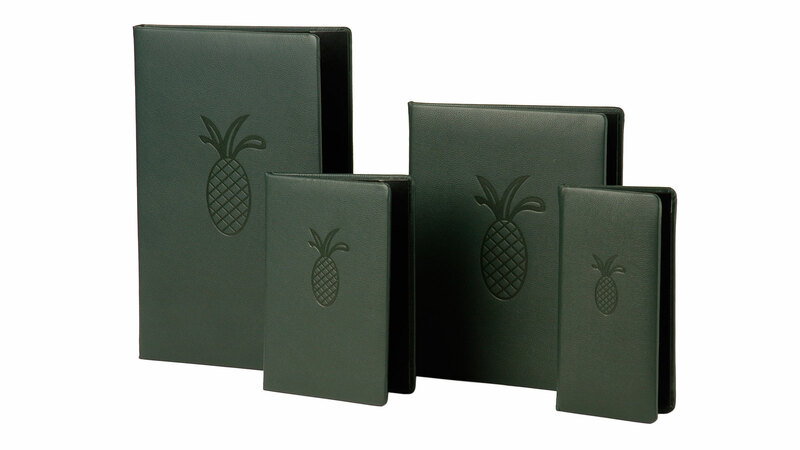 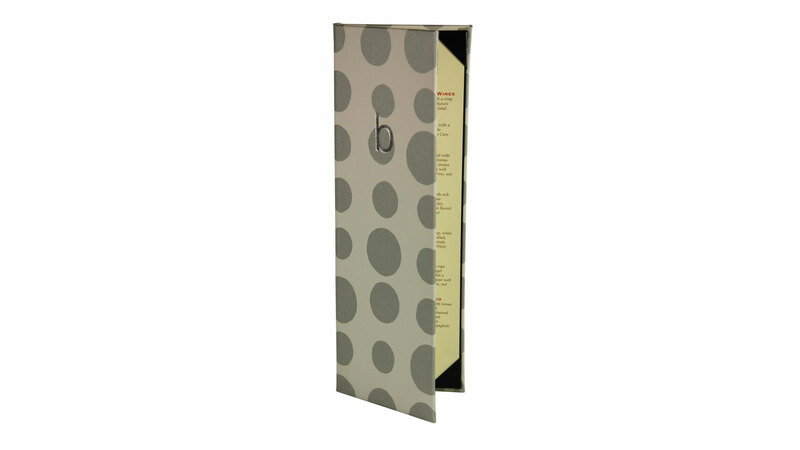 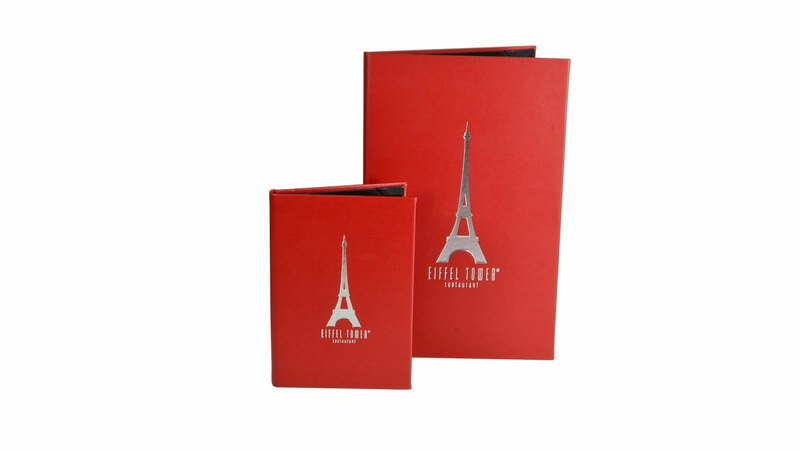 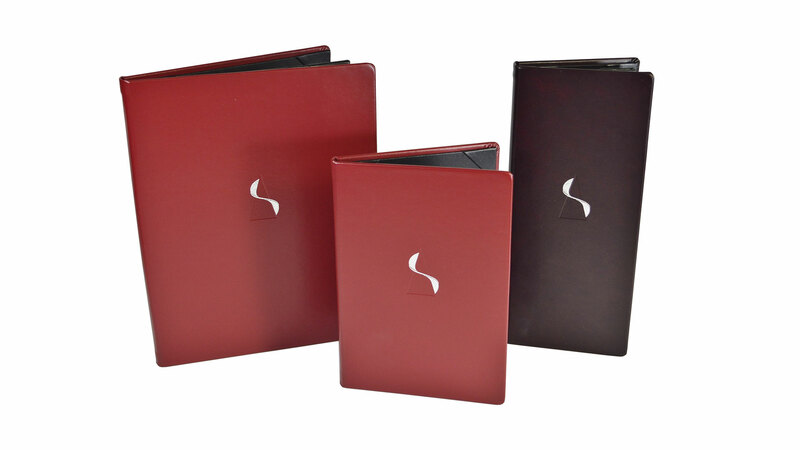 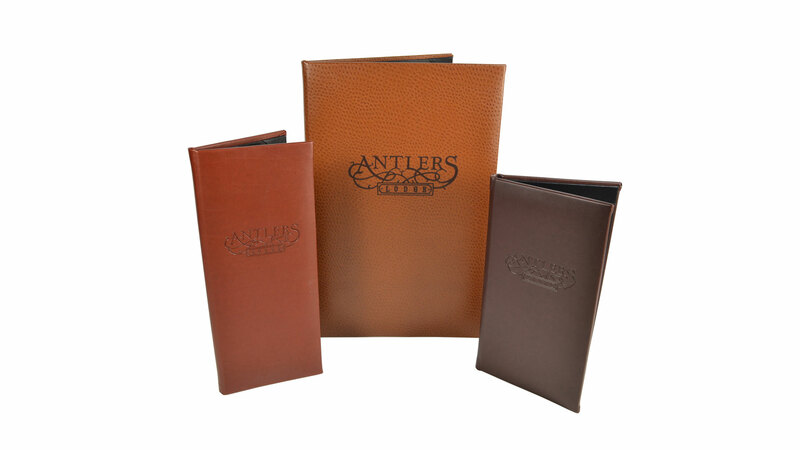 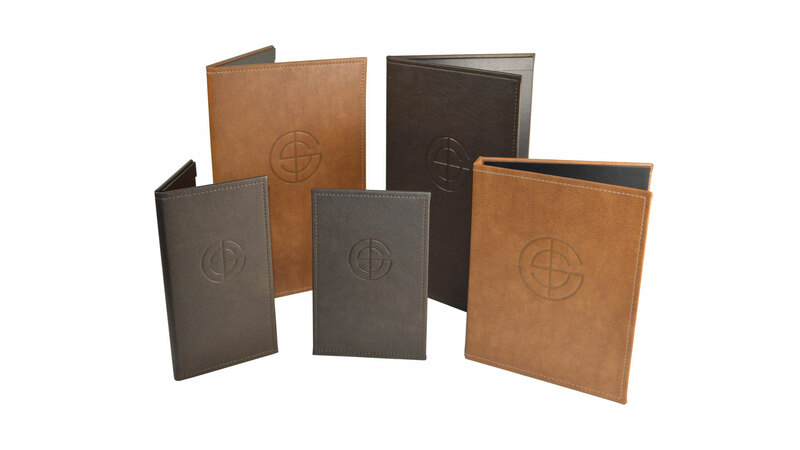 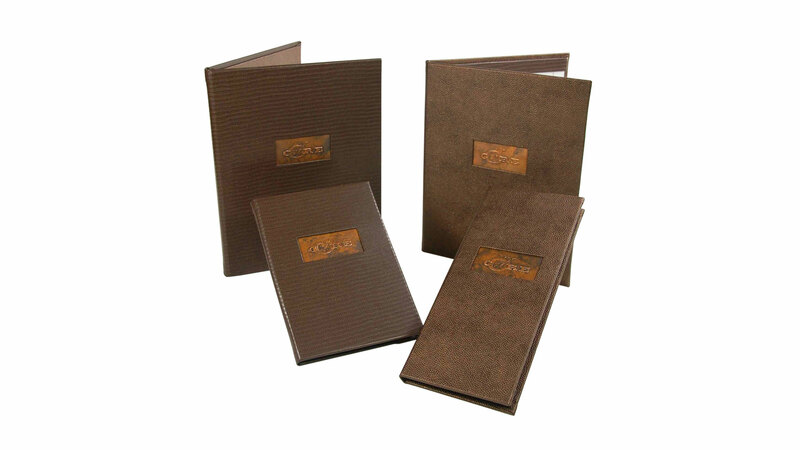 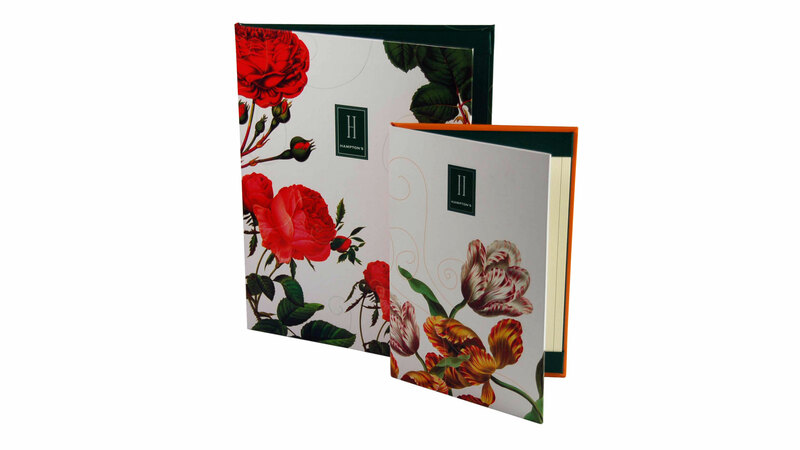 Our Two-fold Menu Covers are our most popular design, commonly used to display lunch and dinner menus. 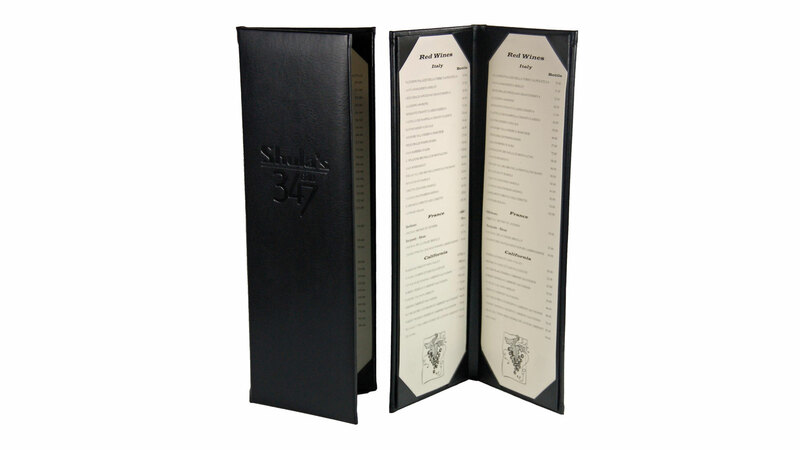 Our interior angled corners allow for easy replacement as your menu items change or evolve. 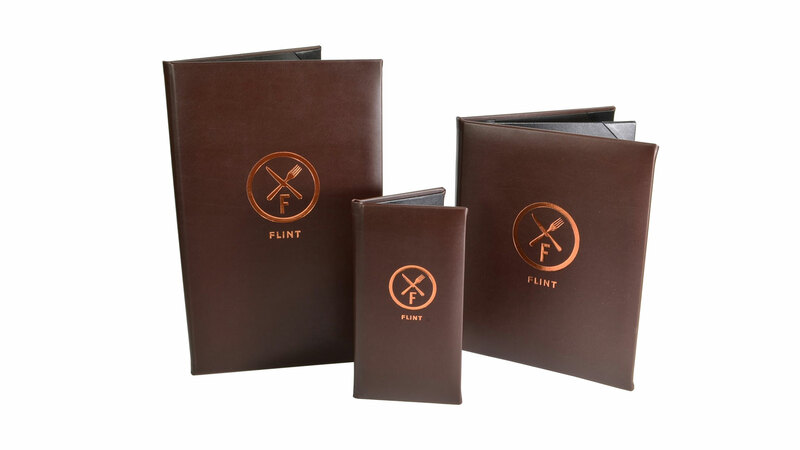 Sizes: 4.25″ x 11″ – 4.25″ x 14″ – 5.5″ x 8.5″ – 5.5″ x 11″ – 8.5″ x 11″ – 8.5″ x 14″ (Custom sizes available).